Whose likeness can I capture for you? 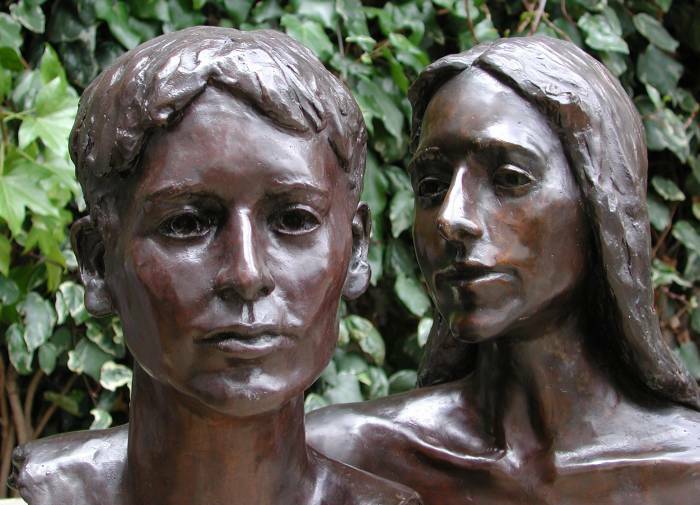 Here is an example of a double bronze bust commission previously carried out for one of her private collectors by award-winning portrait sculptor Laury Dizengremel. 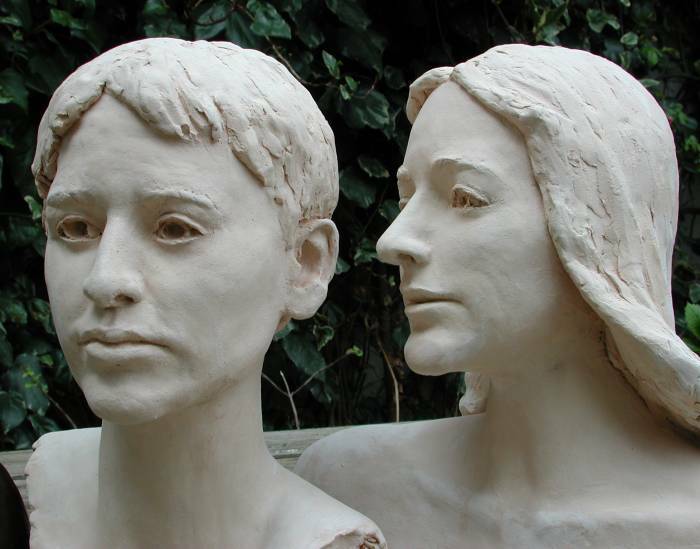 Any bust commission can be executed in bronze, terra cotta or other media to your requirements - either as an original piece of fine art or as a limited edition, in sizes varying from half life size to lifesize, to several times lifesize. a present from their father (an architect) to their mother for her 50th birthday !